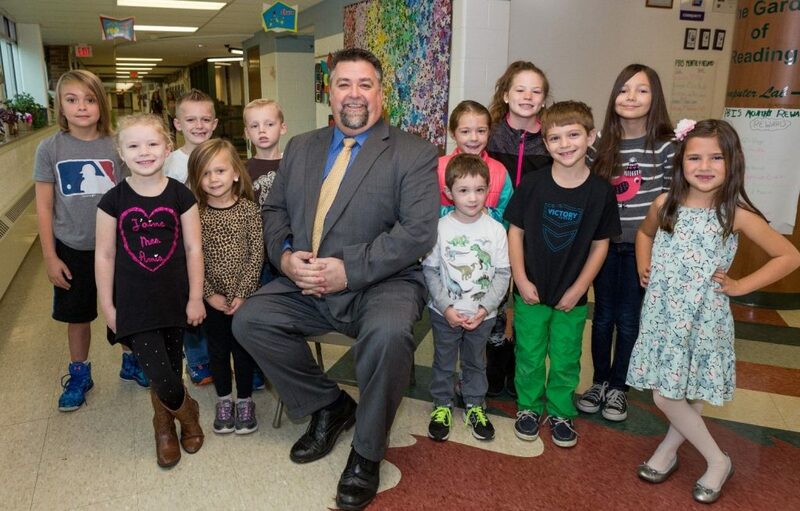 Allen Park Public Schools – Welcome to Mike D's Blog. Grab a cup of coffee, scroll the stories and enjoy! Welcome to Mike D's Blog. Grab a cup of coffee, scroll the stories and enjoy! Wow, what a powerful statement to make and for a student to read. Do you have a “go to” statement that you share with your students? With passion, purpose and heart, APPS School Social Workers assist others in need. APHS GRADUATE 2016 CAMERON JOHNS recently received the American Chemical Society Leadership Institute Award from the American Chemical Society. Even though we are in a standards-based time- teachable moments and making connections with students are as valuable now as they ever have been….maybe even more important. Over the last 15 years the adequacy of Michigan’s school funding has seriously eroded. Congratulations to the 2018-19 Allen Park PTA/PTSA Founder’s Day Award Recipients! Follow Mike D. on TWITTER!